Poem of the Day! 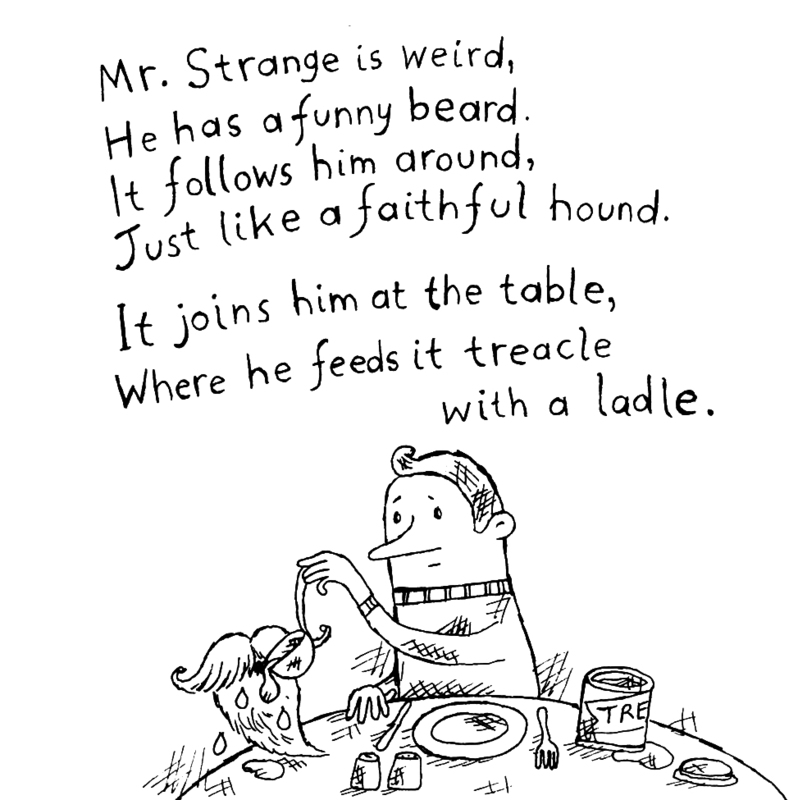 A strange poem about a beard. 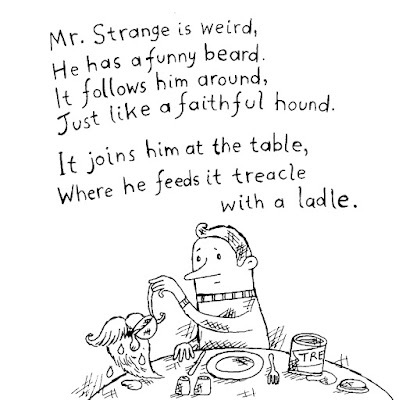 I dedicate this strange poem about a beard to Gwendoline Tankweasel.